(RxWiki News) Drums pounding or fish flopping in the chest are ways that people describe atrial fibrillation (AFib). During AFib Awareness Month this September, get to know the symptoms and how to best control the disease. Affecting up to 6.1 million American adults, atrial fibrillation is the most common type of sustained irregular heartbeat (or arrhythmia). 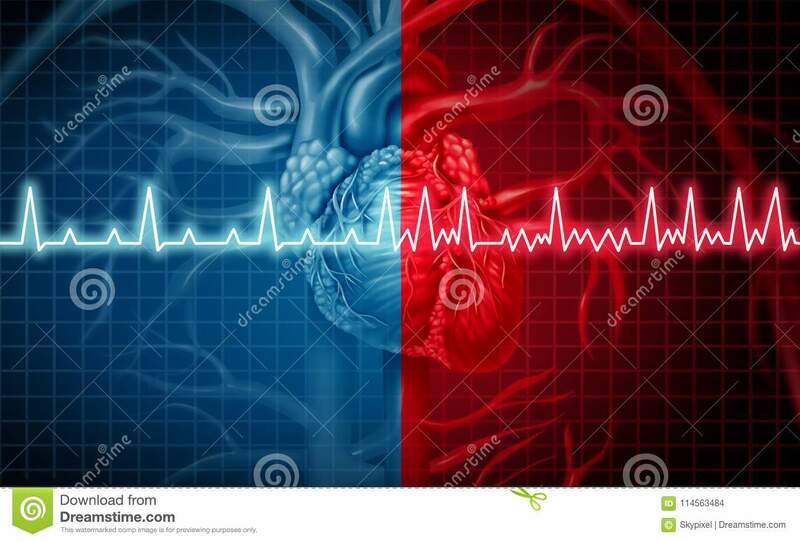 The condition causes the top chambers of the heart (atria) to flutter (fibrillate) as fast as 300 to 400 times per minute (instead of the normal 60 to 80 times a minute). The Centers for Disease Control and Prevention (CDC) states that AFib affects approximately 2 percent of people younger than 65 years old and 9 percent of people 65 and older. Because of the abnormal beating of the heart, blood has a chance to pool and the opportunity to clot. The clot can then be pumped out by the heart and travel, possibly blocking blood flow in an artery to the brain and causing a stroke. Chest pain or pressure is also a serious possible indicator of AFib. If a person experiences these symptoms, it is considered a medical emergency, so 911 should be called immediately. Some individuals with AFib, however, have no symptoms. With this being said, if you have the risk factors for AFib, get checked for AFib by a health care provider. Age. The median age for patients with atrial fibrillation is 66.8 years for men and 74.6 years for women, according to the CDC. 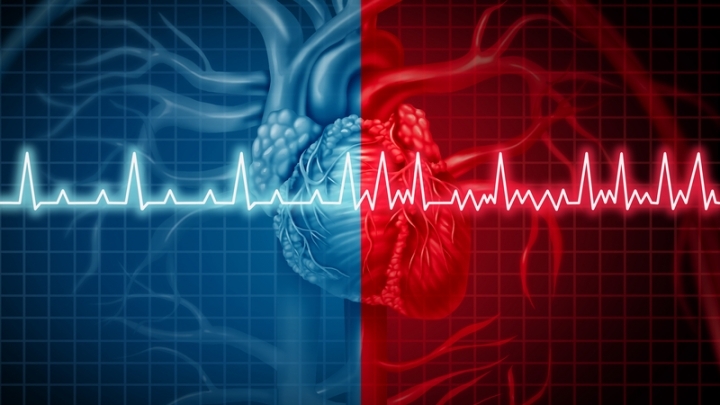 The risk for an AFib diagnosis sharply increases for men after 50 years old and for women after 60 years old. Other chronic conditions. Thyroid problems, sleep apnea, diabetes and other medical problems may raise the risk of developing AFib. Treatments for AFib will depend on the underlying cause, how long you've had atrial fibrillation and how severe the symptoms are. Ultimately, the goal is to get the heart's rhythm on track and prevent blood clots, lowering the risk of a stroke. Cardioversion is a common method for resetting a heart that is beating too fast or irregularly. It can be done as an electrical procedure, using low-energy shocks to re-establish a normal heart rhythm. Medications can also be used as a form of cardioversion to correct the arrhythmia. Several medications can help restore normal sinus rhythm. Furthermore, to prevent blood clots, blood thinners can be prescribed. If you think you are at risk for AFib, ask your health care provider about the next steps.